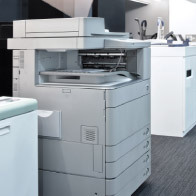 A Managed Print Plan is increasingly utilised by Australian businesses to manage their print and copier fleets. At its simplest it is a rental agreement which includes the service and consumable costs. Monthly payments are aligned to the monthly print usage and payments can be unitised or reflected as a per unit amount. 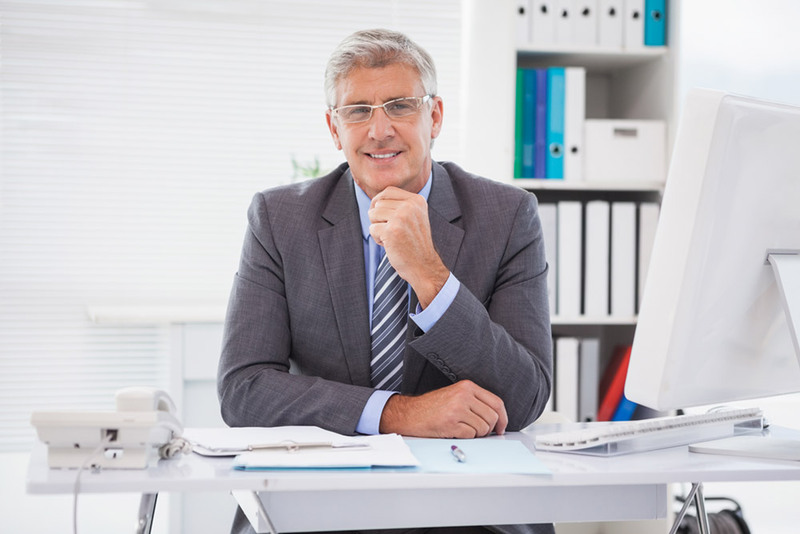 What type of business uses Managed Print Plan? In short business is increasingly foregoing owning equipment which has nominal resale value and a reduced optimal life. expensed. The equipment is not recognised as an asset on the lessee’s balance sheet.